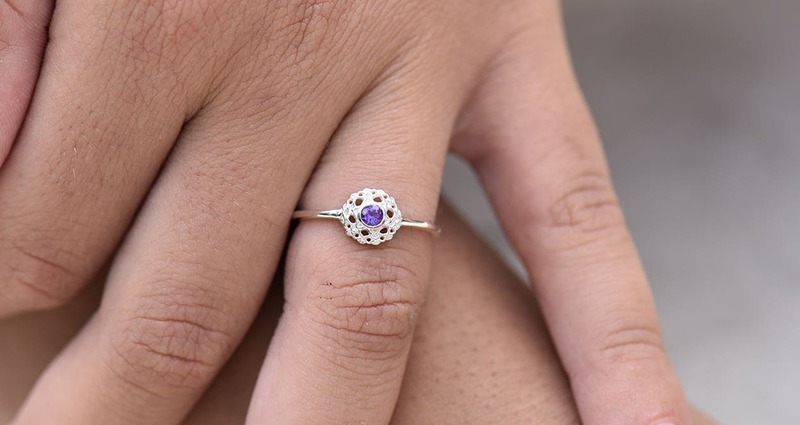 Crown Chakra Ring is currently out of stock, however this piece can be specially hand made for you in 4-8 weeks after your online order has been completed. Hand made from 925 Sterling Silver, set with an amethyst. Ring details: Length: 8mm. Width: 8mm.